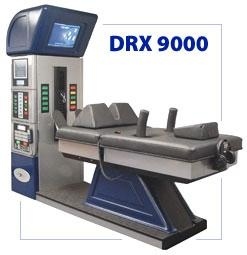 What is DRX 9000 spinal decompression? Bringing Health to Bay Area for over 15 years. 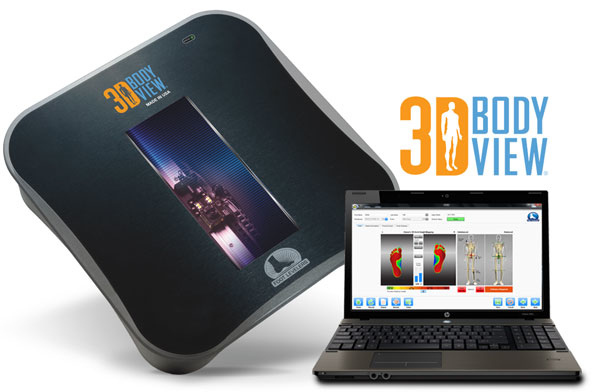 Our Chiropractic Doctors are passionate about offering patients the most gentle and effective approach to achieving health improvement with sophisticated and advanced treatments and techniques.